Modern medicine has done an excellent job of keeping people safe, healthy, and comfortable so that we can enjoy long and happy lives. But sooner or later we all experience serious illnesses or other types of health emergency. In a previous article we explored the 3 biggest reasons young expats in Thailand visit the ER, in an effort to raise awareness of the potential hazards that younger people face. Here we expand our scope to include everyone in Thailand, both young and old, from locals to expats. It may not be comfortable to consider the following probabilities as they relate to your own life, but some of these dangers and serious illnesses can be prevented through good habits and healthy living. This occurs when the brain’s blood supply is disrupted due to a artery that is clogged by a clot or a damaged blood vessel that ruptures. Early symptoms include weakness or numbness on one side of the body, sudden dizziness or trouble seeing clearly, speech difficulties, and/or a severe headache with no other cause. Stroke prevention starts with healthy living, including maintaining a balanced diet low in saturated fats, regular exercise, avoiding tobacco and moderation of alcohol consumption. Blood pressure should always be well controlled. This is another very serious condition, in which the heart stops working properly, usually because a blood clot blocks the normal blood supply to the heart. Chest pain or discomfort and shortness of breath may be early signs of a heart attack, indicating great danger for the patient. Many heart attack prevention methods are similar to those for strokes: Good eating habits and exercise, no smoking or excessive drinking, and a relaxed lifestyle can all lower your level of risk. For males, the most common three types are found in the prostate, lung, and colon. For females, the most common types are in the breast, lung, and colon. Depending on the countries, other at-risk organs of the body are the liver, skin, and stomach. The earlier cancer is diagnosed, the more likely it is to be treatable, and the greater chance of a positive outcome for the patient. This comes from a clot in the leg that moves up to the right side of the heart and will block somewhere in the pulmonary artery inside the lung. The condition can be multiples illnesses, medications as well as caused by long flights, and used to be called 'economy class' syndrome. Its symptoms include chest pain and sudden shortness of breath. Prompt treatment can greatly increase the chances of survival for the patient. These vary greatly from one situation to the next, but often include polytraumatism: multiple traumas such as brain injury, head injury, multiple fractures, internal bleeding from the abdominal organs, and other emergencies. Helmets, seat belts and constant alertness are essential when traveling by motor vehicle – but above all, put away your phone. 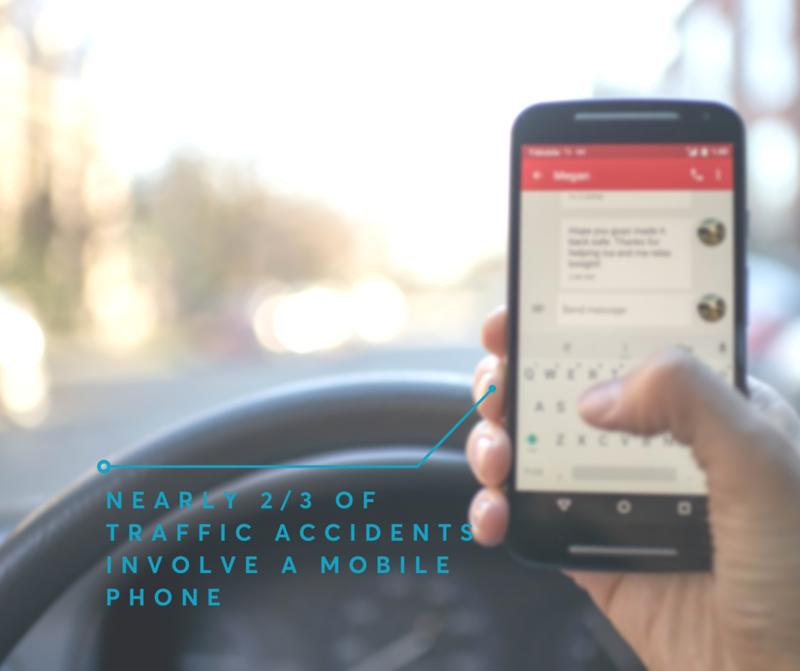 Nearly 2/3 of traffic accidents involve a mobile phone, and studies suggest that texting and driving is 6 times more likely to cause an accident than drinking and driving. Jumping on a motorbike taxi is a part of everyday life in Thai cities and towns. They're convenient and a much more efficient way of getting around in the traffic, not least because of their ability to weave in and out of traffic. But, it is vital to stay safe when riding a motorbike as you hustle your way through the city. Be sure to wear a helmet where possible - many people are injured or killed in Thailand because they are not wearing a helmet. If you feel unsafe, don't be afraid to ask the driver to slow down. A simple "Bpai Chaa Chaa" to the driver and most of them will reduce their speed. These remain a danger, especially among people who get medical treatment less often than they should. Serious illnesses in this category generally come from inadequate hygiene, or exposure to other people or animals that carry the disease. As with the other items on this list, awareness of the issue and healthy living can help reduce the risk. For items 1-3 on the above list, healthy lifestyle habits can reduce the risk by an estimated 30%, according to some studies mentioned Dr. Gerard Lalande at Luma. Many serious illnesses likewise can be avoided by taking special care to avoid exposure to sources of potential infection. But no preventive measure is 100% effective, and so it remains essential to have effective health insurance that can cover you for hospitalization should the need arise. At Luma, we offer a range of options to ensure that if you require hospitalization, you’ll receive excellent care throughout your recovery period. We also offer guidance on how to find the best international hospital in Bangkok, so you can have the best medical experience possible. Contact Luma today to learn more about our insurance services. Postpartum Depression | When Is It More Than Just Baby Blues? Stroke Symptoms | Do You Recognise These Warning Signs? Copyright © 2018 lumahealth.com. All Rights Reserved.